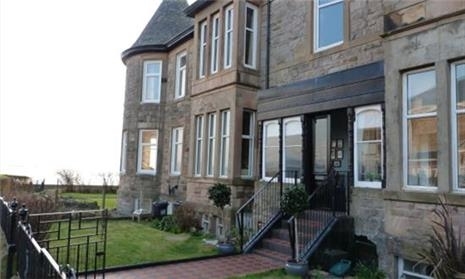 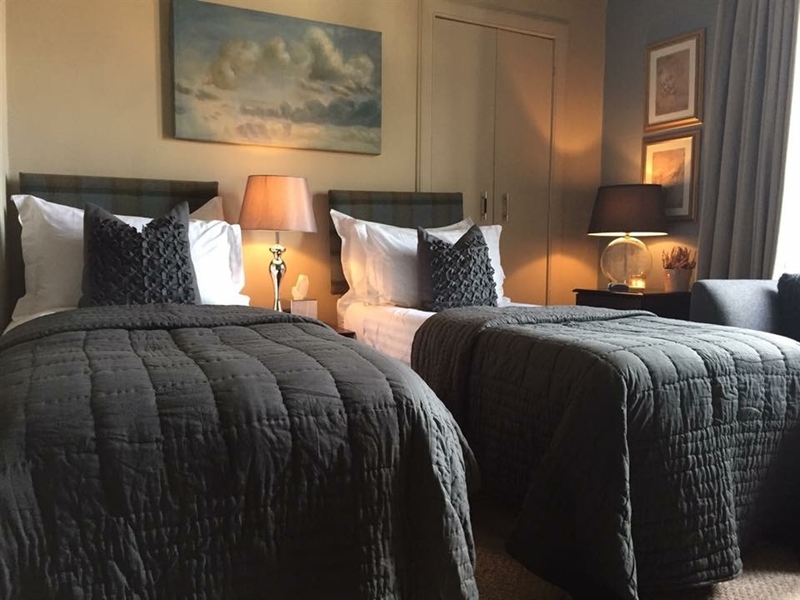 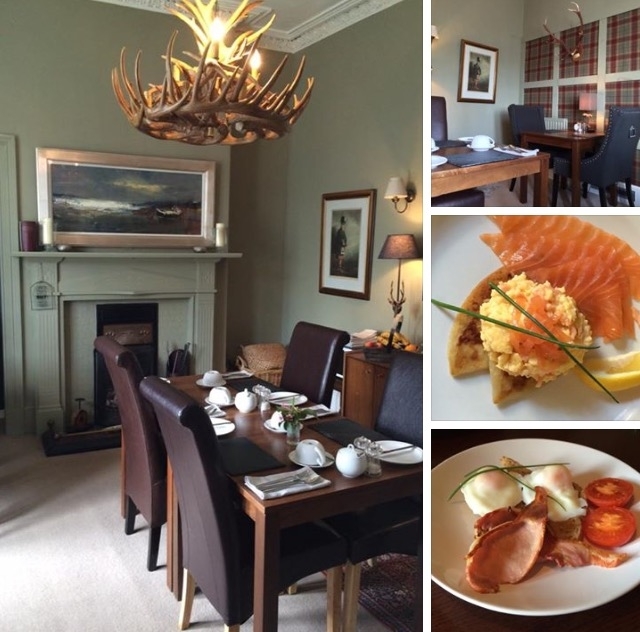 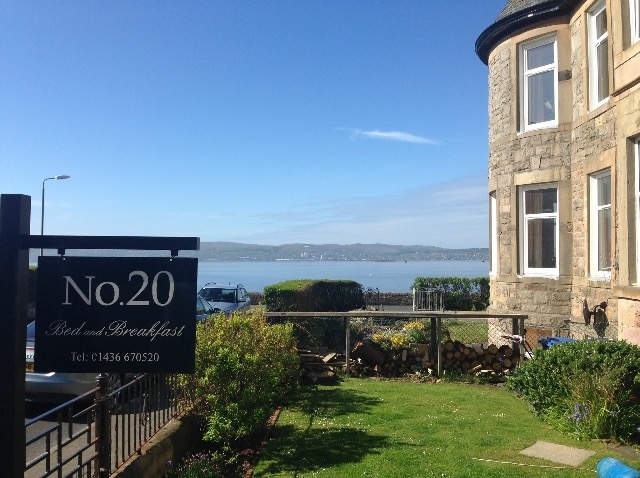 No.20 "Comfy Beds for Sleepy Heads" Sea views, log fires and a great Scottish breakfast in a relaxed and friendly atmosphere. 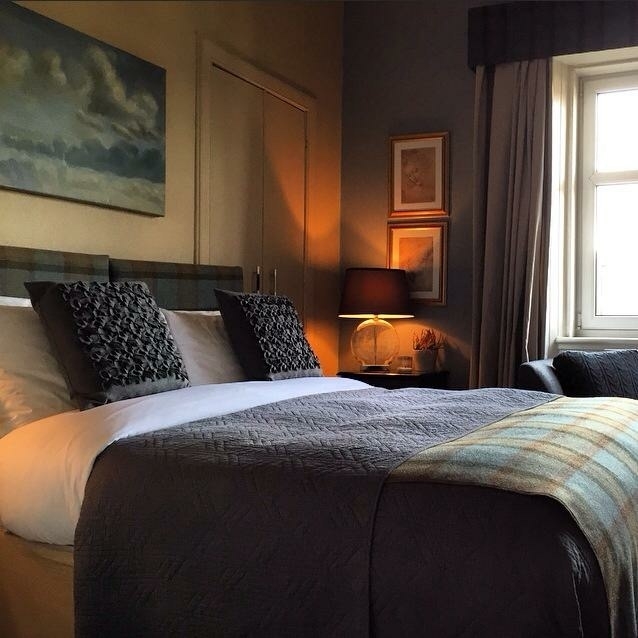 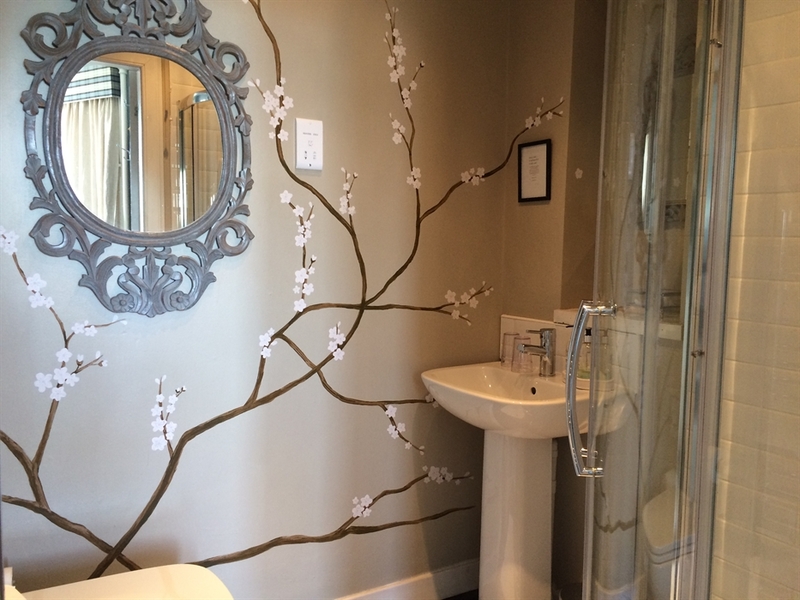 The Heron - Super King bedroom with private bathroom and sea views. 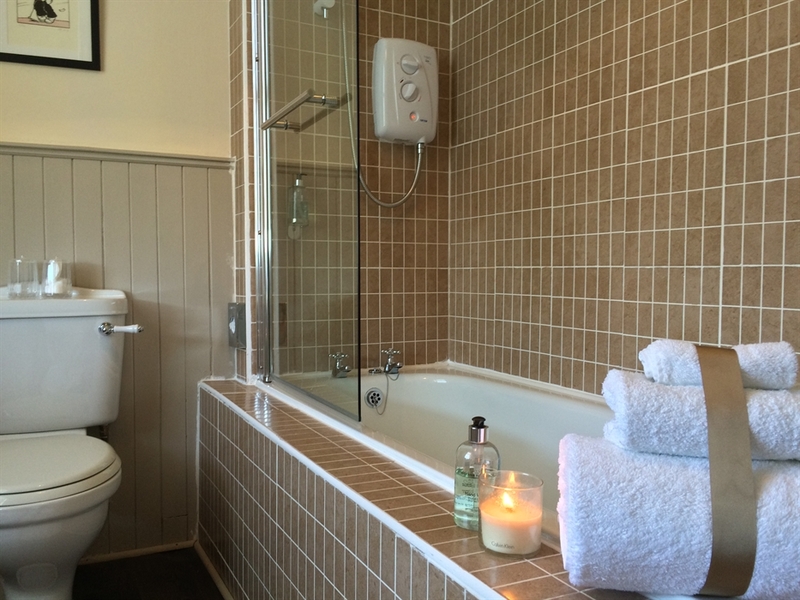 The Cormorant - King/ Twin bedroom with ensuite shower room. 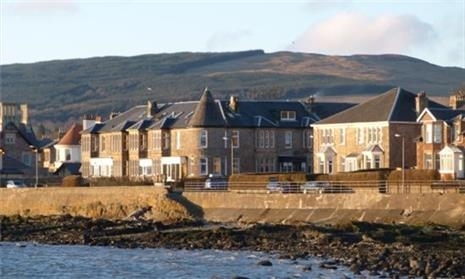 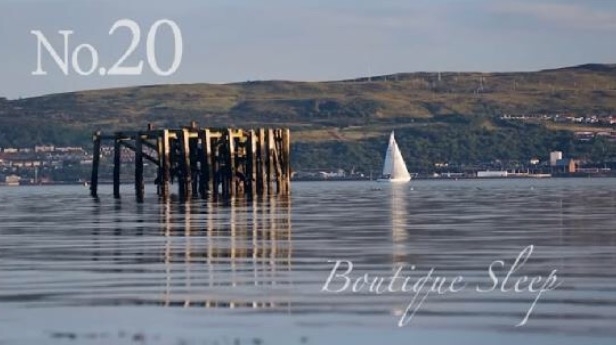 Helensburgh lies only 5 miles from Loch Lomond and the Trossachs National Park and Glasgow is a 40 minute journey away. 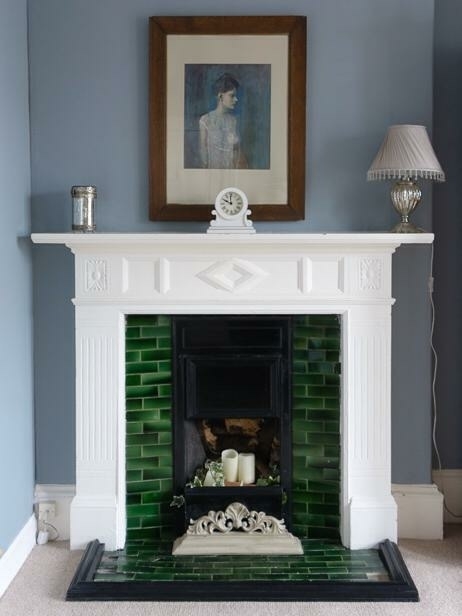 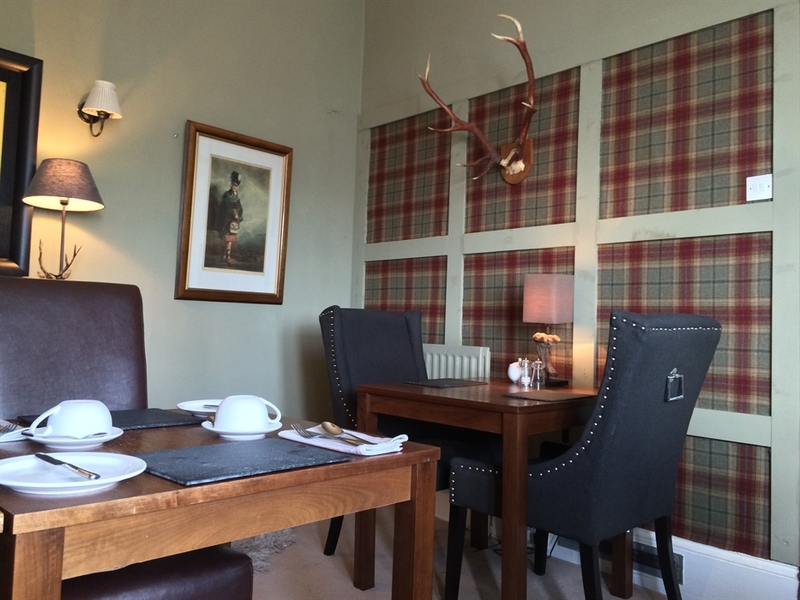 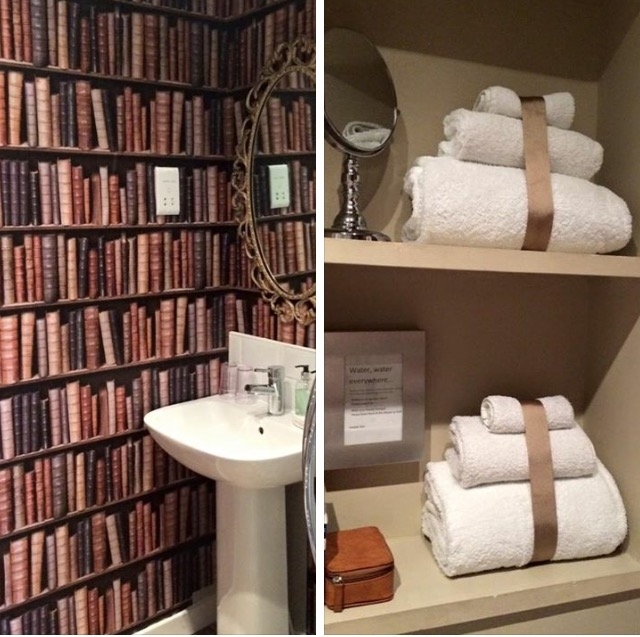 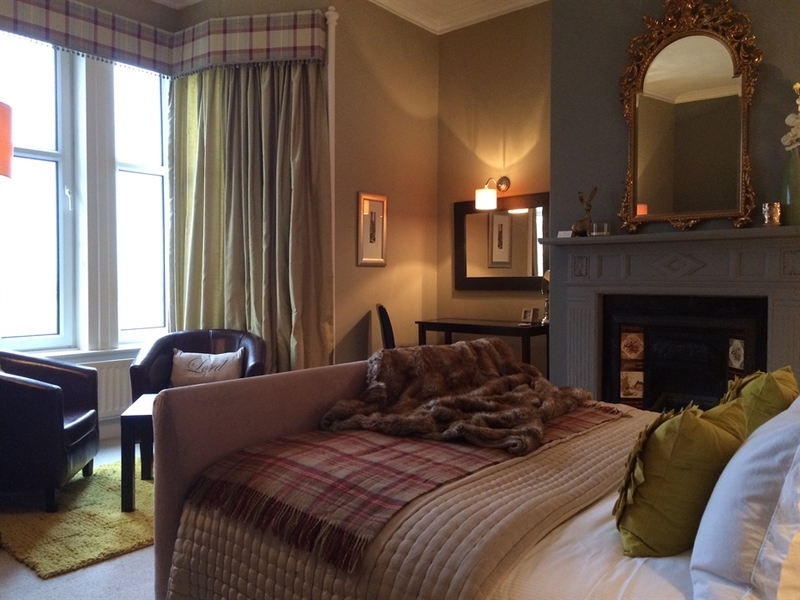 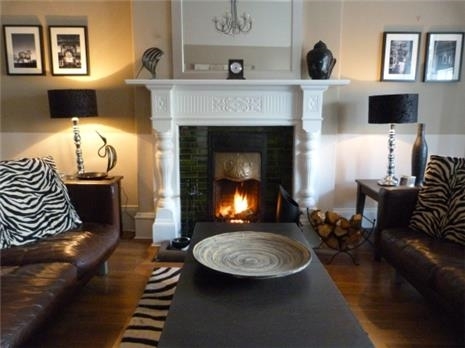 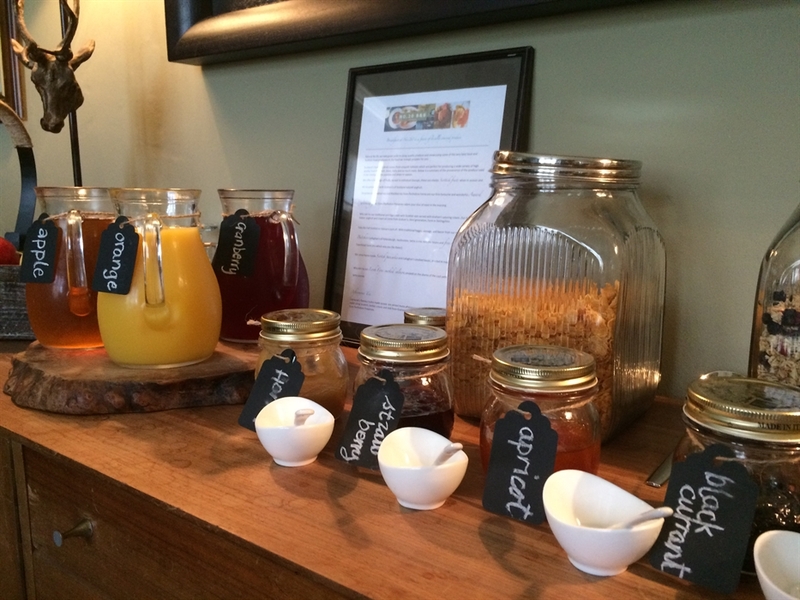 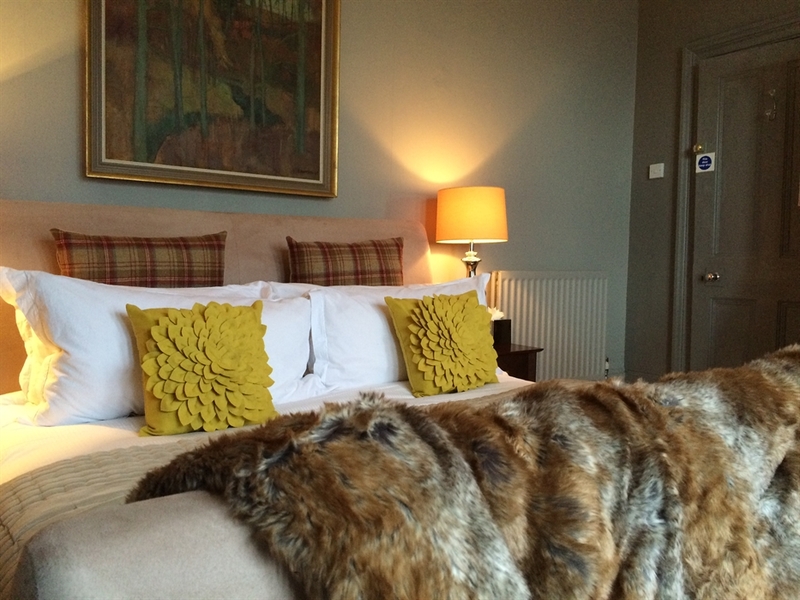 At No.20 you are ideally placed for a cultural, outdoor or simply just a relaxing stay. 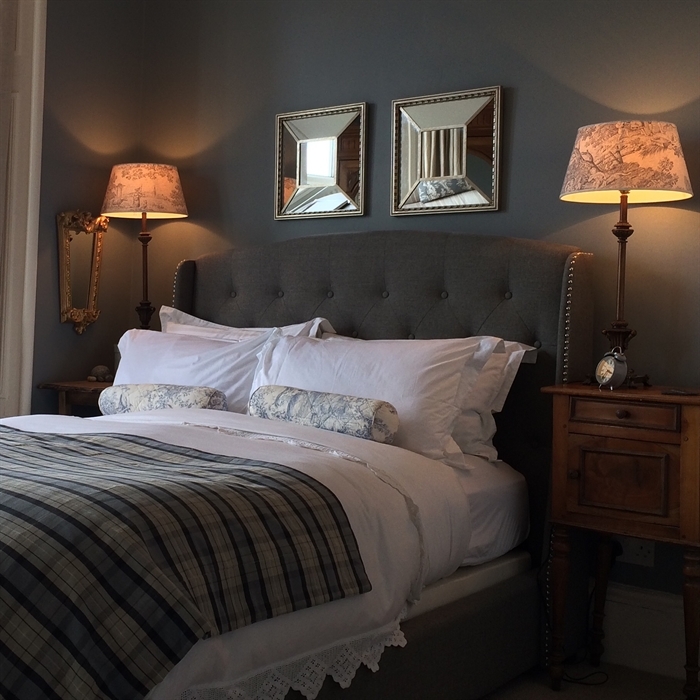 10% discount when booking 4 nights accommodation or more.